May marks Lupus Awareness Month. 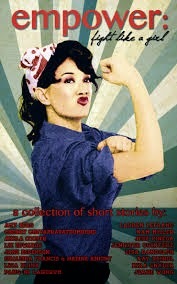 Check out Empower: Fight Like A Girl. All proceeds from the book will go to benefit the Lupus Foundation of America.